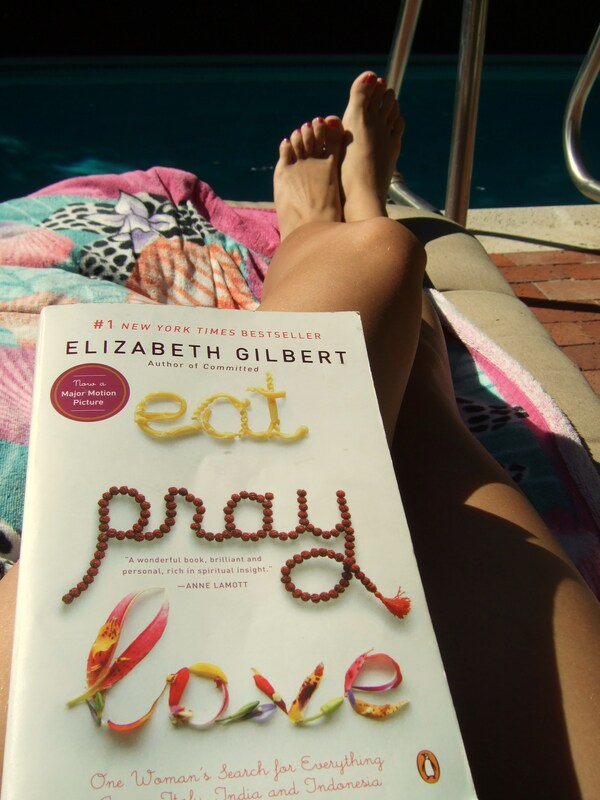 Summer: Sun, Swimming, & A Good Book. It seems as though the 2010 summer has come to an end. Although my summer was mostly filled with 3 jobs, and cold/cloudy weather- it did have some ups. Mostly time spent with friends, the boyfriend, and family were the highlights of my summer. Tomorrow is the first day of the last semester (fingers crossed) of my time here at Cal State Monterey Bay. It has been a great learning experience over the last 4 years of my time here (well actually 3 years since I spent last year abroad in Australia). It’s a beautiful place to be in college, but I’m so ready to explore what to do with the rest of my life after I graduate. You are meant to do great things, to make things happen, but most of all to show others what they need to do to improve our planet.